The Arrowhead Scholarship Fund is money specifically earmarked for camper scholarships for the coming camp season. The Scholarship fund helps many children to attend camp that could not otherwise. The Camp Arrowhead Endowment Fund was established by the Camp Committee in 1991. The income is used for property maintenance and projects. Additionally, Camp Arrowhead is a qualifying agency for the United Way Campaign. If your company offers contributions through payroll deduction, be sure to enter United Way code #9082 in Delaware and #7978 in Greater Philadelphia and Southern New Jersey. This ensures that your United Way contributions are forwarded directly to Arrowhead. Camp Arrowhead is owned by the Episcopal Church in DE and is under their 501 (c)3. 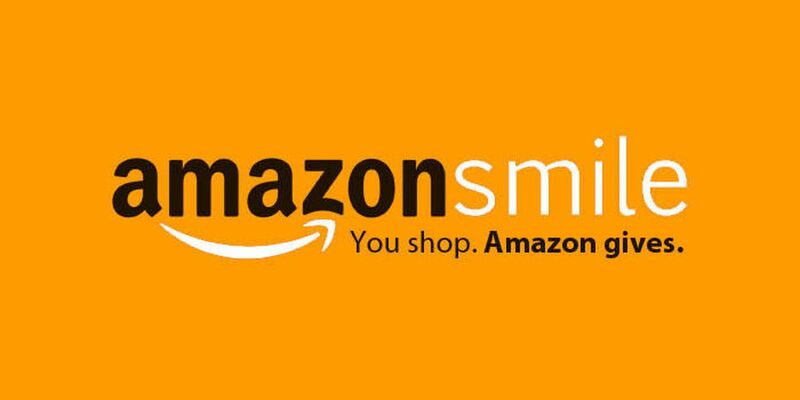 Therefore, we are listed as Diocesan Council, Inc.
All you have to do it log into smile.amazon.com when you shop, name us as your charity, and they will donate 0.5% of your eligible purchases to camp! Whether you're looking to de-clutter or make a meaningful gift, Camp Arrowhead could certainly use these wishlist items. Please contact our Executive Director, Walt Lafontaine, if you think you can help. We have closed our Brick Project. Thank you for all of your generous support in the past. Are you sad you missed out? That's okay - we'll open up orders for a month or so each year to allow more friends to participate. Bricks are 4"x8" and are engraved with your personal message. Once batches arrive, they are placed in our Alumni Plaza on the south side of the Quail's Nest Staff Lounge - outside the Camp Store. Each brick is $50 and all proceeds will go towards alumni sponsored camp improvements. We will post on Social Media when Brick Orders are back open with instructions on how to order.